You will participate in our LIVE 8-hour training seminar with our expert instructors and guest speakers. 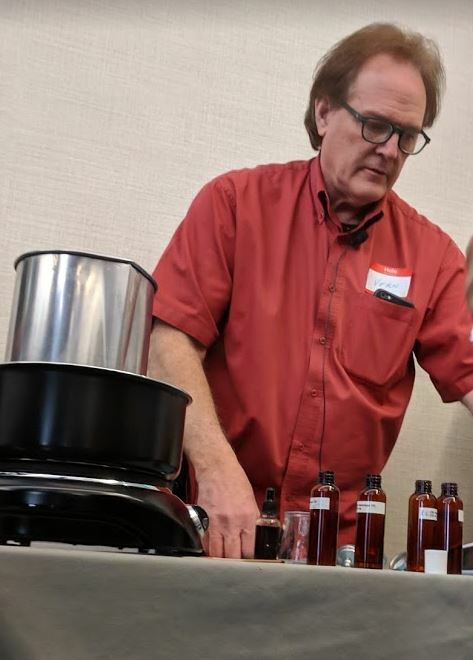 You will participate in our LIVE EIGHT HOUR training Seminar with our expert instructors and guest speakers. 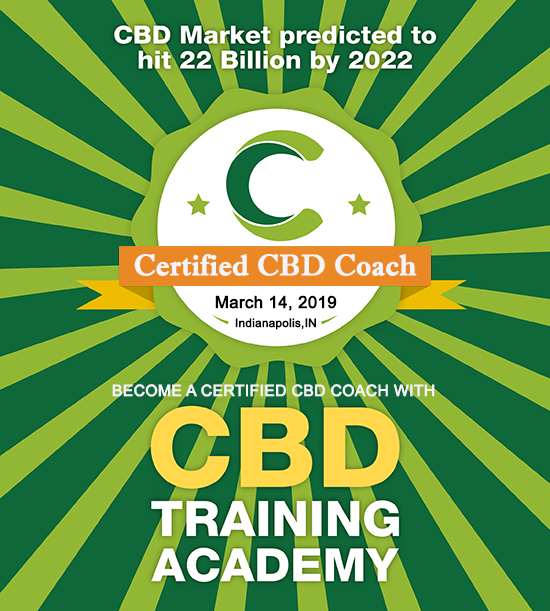 LIVE in Indianapolis at the Marriott the day before CBD Expo begins. All materials and curriculum are reviewed and approved by our Medical Advisory Board of MDs and RNs. 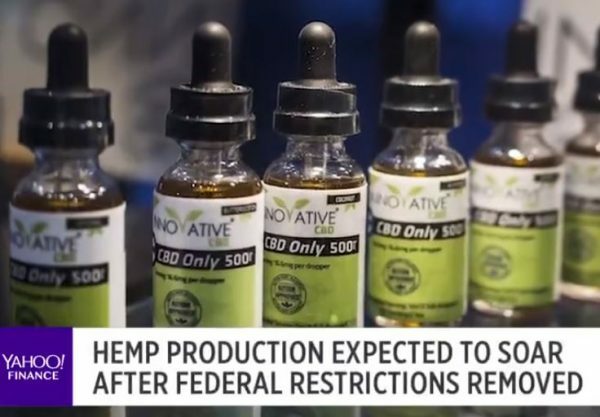 What is CBD, CBD Science, CBD History, CBD Uses, CBD Delivery Methods, Dosage, Side Effects, Drug interaction, CBD Law, FDA & CBD, CBD Production, The Endocannabinoid System, How CBD works, CBD Quality, How to buy CBD, Synthetic CBD, CBD Patents, CBD Clinical Studies, The Entourage Effect, How to Coach Clients, CBD Coaching Model, CBD Brands, The Future of CBD, Using CBD for Pain, Anxiety, Seizures, Cancer and more! 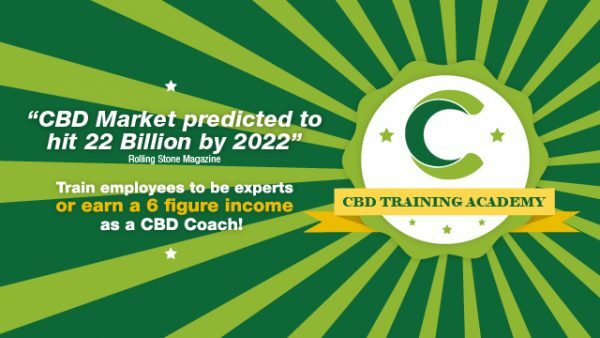 We also cover business operations, marketing and sales for your CBD Coaching business. 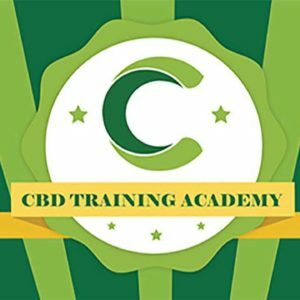 You will receive a Certification upon successful completion of our certification exam at the end of the class with a 75% or better grade. 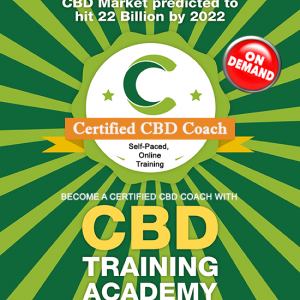 This is required to join our CBD Coach Network. You will have access to all materials for a period of 12 months.